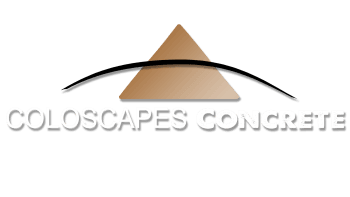 Coloscapes Concrete is a full services concrete company specializing in all components of commercial concrete. Our dedications to quality is reflected in the praise we receive from our customers. At Coloscapes Concrete, we are proud to provide exceptional service when it comes to all aspects of concrete installations.